Who says that dogs are not involved in romance? 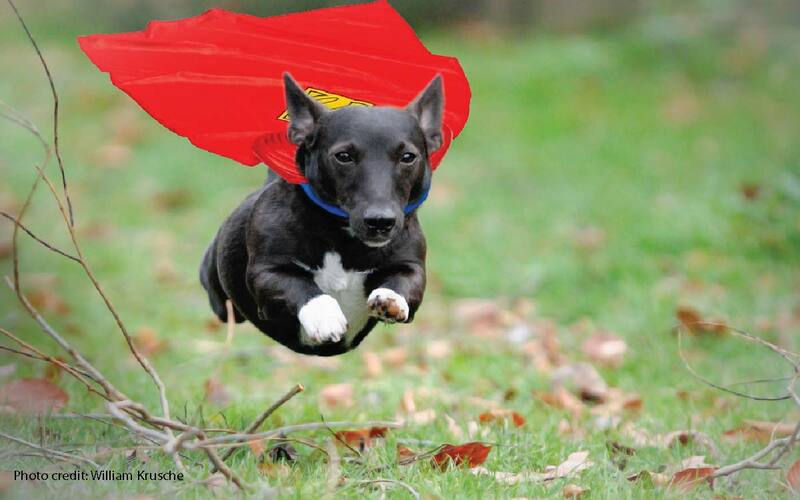 According to a study, men actually have more chance on scoring a date with a female if he was walking Fido around. To prove it, the study held an experiment in France. This experiment involved a man asking for random women’s phone numbers both with and without walking a dog. 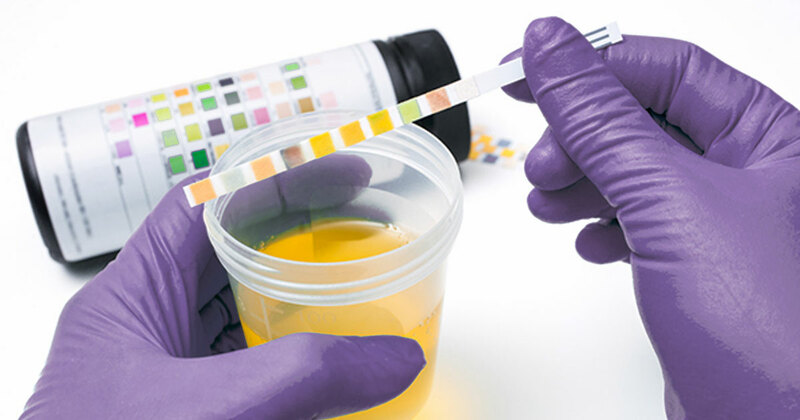 The test’s results show that only 9% of the women he asked gave him their numbers when he did not walk a dog. Meanwhile, a staggering 28% of females gave the guy their number when he was walking a dog. So yes, dogs are more involved in the field of romance than we give them credit for. However, that is not what this article is about. 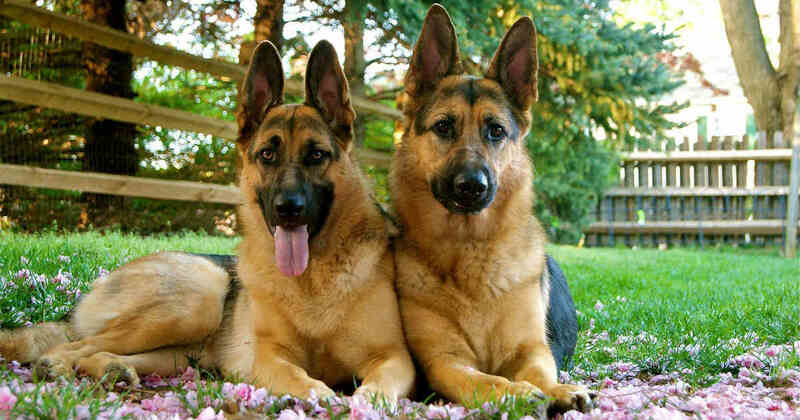 In my opinion, it’s about time that we gave some love to our other type of loyal companions….dogs. Valentine's day is known as a day to show appreciation towards the ones that we love and adore- shouldn’t our dogs receive the same treatment as well? Of course, I don’t mean ditching your actual valentine’s date if you do have one. I’m just proposing that you shower your dog with the love and appreciation that it deserves, just like we do for anyone close to us. Anyways, here are some of recommended ways to spend time with both your date (If you do have one) and your trusted companion during Valentines. Who doesn’t love a stroll? One of the most romantic things that a couple could do is to go for a peaceful walk in the park. As for dogs, walking is and always will be a great opportunity to strengthen the bond between you and your dog. 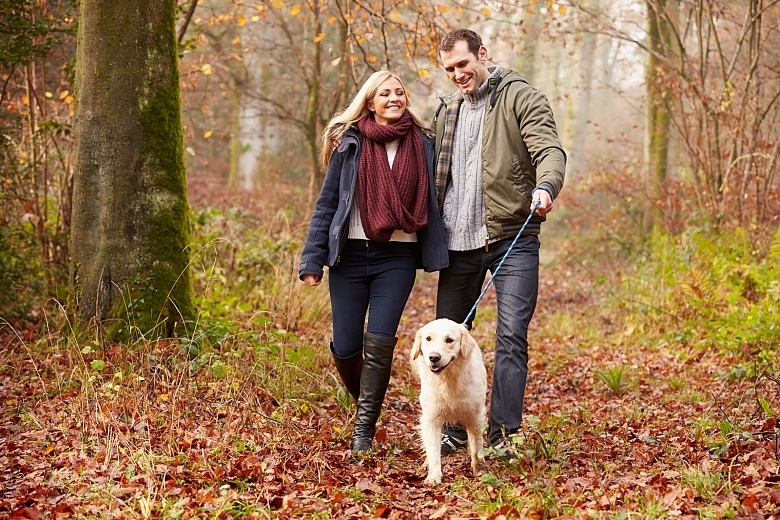 Besides just strengthening your bond, this activity will also promote good health as the walk will release endorphins, making you, your date (if you bring her/him along) and your dog feel much more relaxed. Also, I mentioned a specific study earlier in the article. 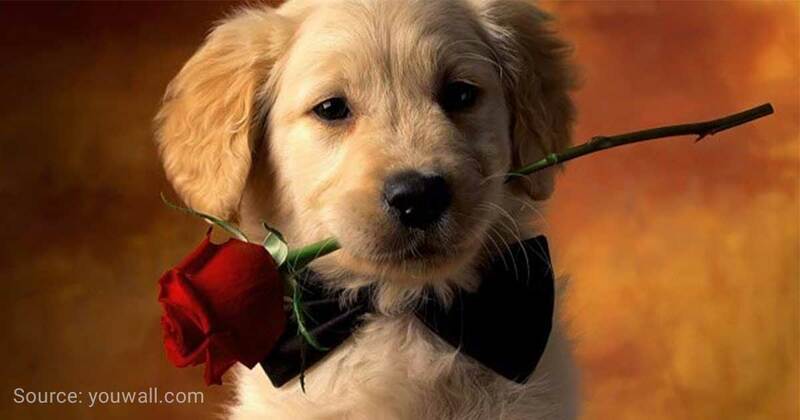 In the event that you are looking for love this Valentine’s, walking your dog will significantly increase your chances. Who knows? You might just meet your future significant other in another pet parent/pet enthusiast. Again, this is a popular pastime amongst couples. What could possibly be better than having your partner and your dog snuggled up close to you as you all watch a movie that lies close to your hearts? The movie chosen does not really matter too much to be honest, you can even be watching the Texas Chainsaw Massacre and it will still be considered some time well spent. 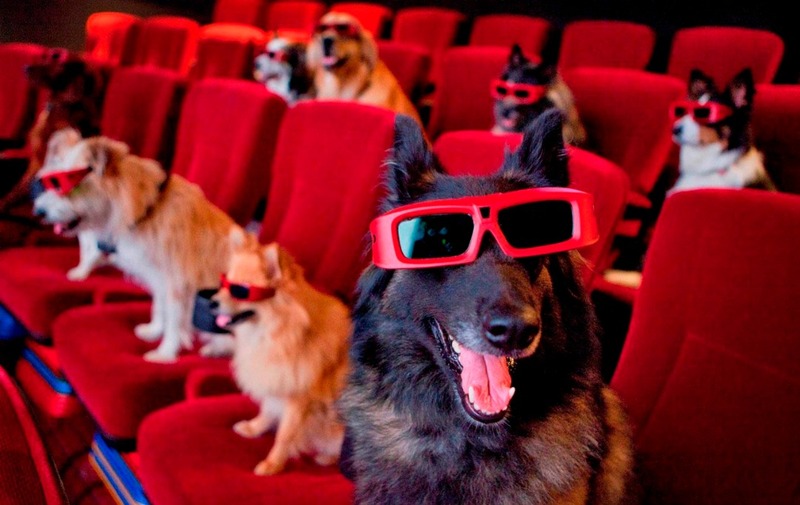 However, if you want to stick to a specific dog theme, you can watch famous ‘dog’ movies such as The Lady and The Tramp, Hachiko and Eight Below. Contrary to some beliefs, there are actually a lot of dog friendly places that you and your dog can retreat to. Most of the good ones that I can recommend are located in Europe or the UK, but there are some very good ones located in the other parts of the world as well. 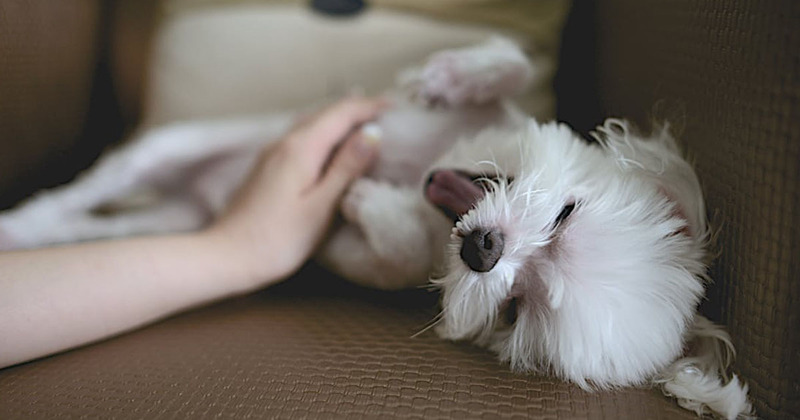 Although pricey, this hotel is one of the best choices out there if you really want to pamper your pet. 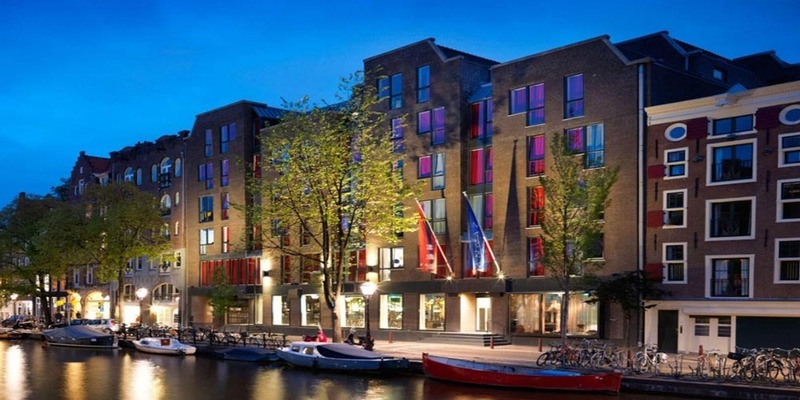 The location of the hotel itself, namely Amsterdam, is well known for being a dog-friendly city. Besides churches and museums, you can more or less bring your dog anywhere that does not have a ‘no dogs allowed’ sign. Public transportation allows dogs and is free for your dog (except trains, which will charge an extra fee for your dog). Also, There are an abundance of dog parks in Amsterdam, and I am very sure that any dog will have a field day in this city. As for the hotel, they charge an extra fee for your dog to stay the night- for good reason. 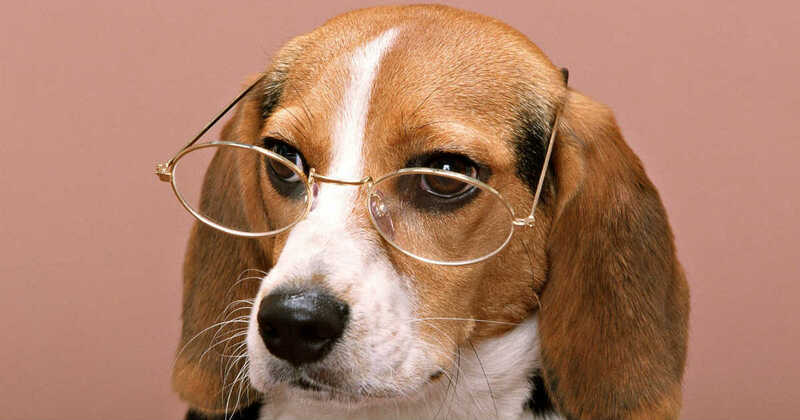 According to the hotel website, guest dogs are treated as V.I.Ds, or Very Important Dogs. 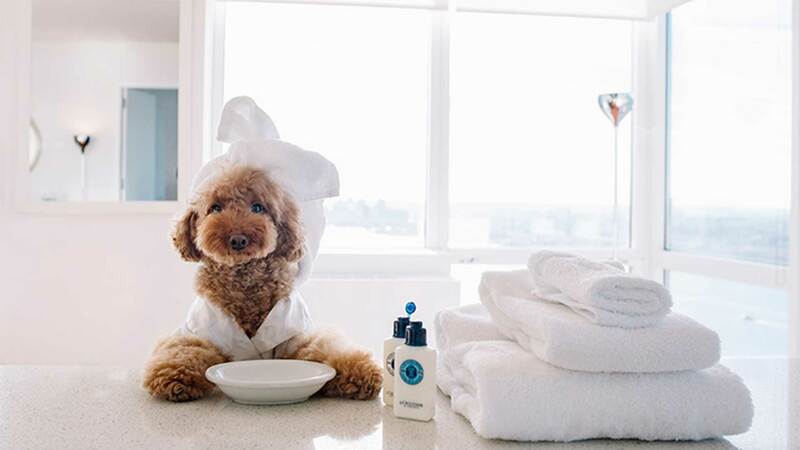 They will be treated to a variety of benefits ranging from but not limited to a designer dog bed, premium dog treats, designer dog bowls and are allowed in the hotel’s various restaurants. The staff are also well trained to handle dogs. 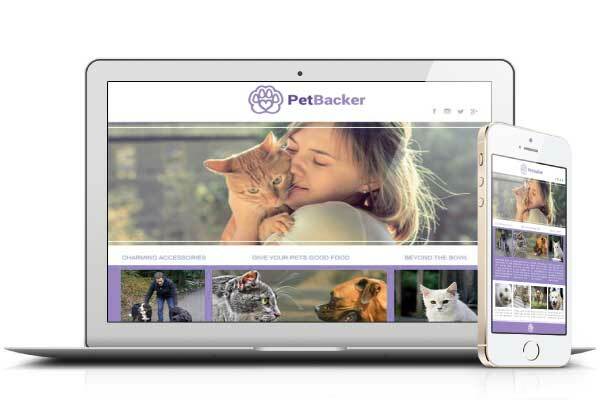 For more information, here is the pet-friendly section on their website. Venice isn’t just known as the city of love! In fact, Venice is also quite well known for how dog-friendly it is. I mean, it is not to the extent of Amsterdam, but your dog is still accepted in many areas here. Venice is a beautiful city with many things to do with your dog. Since you actually can’t drive around Venice, this would make the perfect holiday for you to walk your dog all day around one of the most beautiful cities in the world. Have you ever wondered if you can experience the iconic gondola rides with your dog? Well, I am here to tell you that you absolutely can! In my opinion,it is a bit pricey (around 31.00 Euros per person but price may vary) but definitely worth your time. Most gondolas will allow animals- just ask first before paying and boarding. Most restaurants in Venice allow pets, so it will be okay for you to dine with your dog by your side. 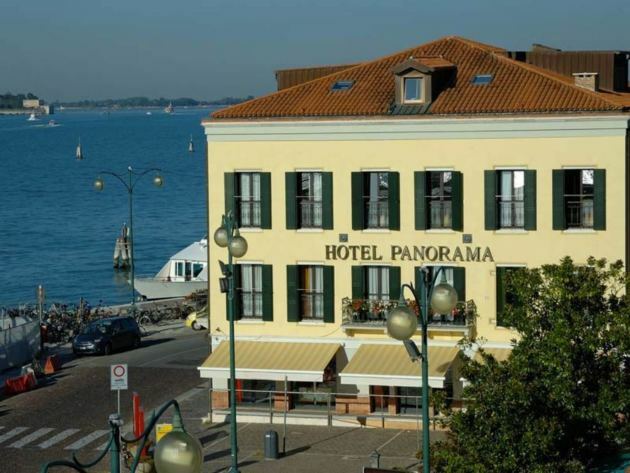 The hotel that I have recommended is actually located in the Venice Lido, not the Venice City itself. However, do not be put off by this as it is extremely easy to get to the main city by water (The water transportation station to the city is literally a minute or two walk away from the hotel). I particularly enjoyed my time in this hotel and think that it will be a good choice for accommodation. Firstly, there are no additional costs for pets- they stay completely free! Secondly, I could bring my dog with me to the dining hall when I go for my complimentary breakfast. As an additional wow factor, the Lido has several beautiful beaches, with its sand almost as fine as powdered sugar. To find out more about this hotel, you can click here. To check the water bus schedule, you can click here. This hotel is the perfect getaway for pet-loving couples. Besides the friendly staff, top class restaurants (some dog friendly) and clean rooms, this place is famous for its stunning view. Through most rooms, you will bear witness to a fine view of the surrounding mountain ranges as well as a majestic lake- perfect for some romantic photo ops! 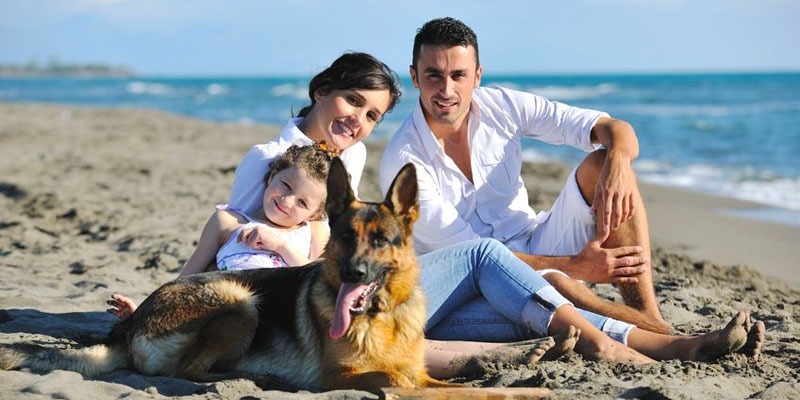 Most importantly, this place is absolutely top notch when it comes to pet accommodation. Firstly, pets stay free (at least for my time there last year, not too sure about now but it should be the same according to websites). From my own experience, not many hotels/resorts are willing to even accept pets, let alone let them stay for free and provide facilities such as dog beds as well. 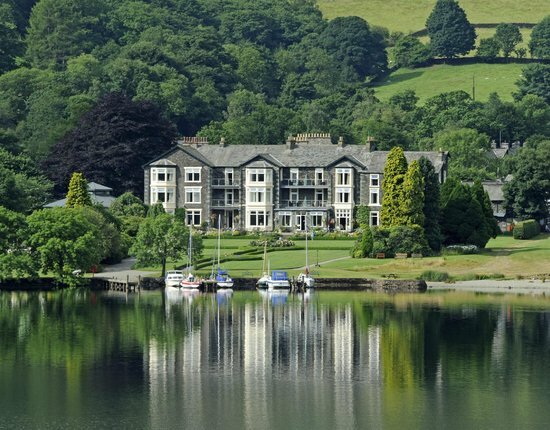 Secondly, the hotel grounds and its surroundings are perfect places to walk your dog in the morning, boasting both vibrant greenery and tranquil views of the lake. Special mention also goes out to the staff, who I can assure you are very well trained when it comes to dealing with dogs. One of the staff even managed to get an appointment for a vet when my dog was not feeling too well. I could go on, but my words just could not do this place justice. You can have a look at more information/pictures/reviews on TripAdvisor. Treat them to some nice food! Every Valentine’s, we give out chocolates to our significant others. Sadly,we obviously cannot do the same for our dogs as chocolates are toxic and deadly towards dogs. Still, how about we treat them to something special instead of their usuals? 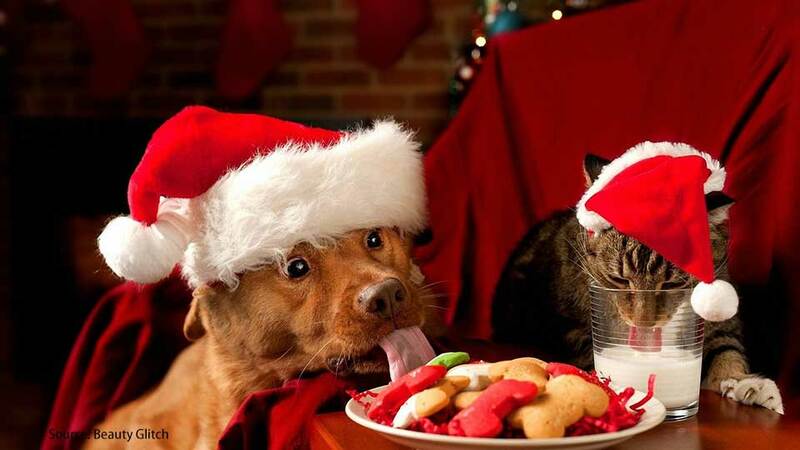 In my opinion, the treat that you serve your dog must come from the heart. It can range from anything from your dog’s favourite treat to an expensive meal, but all that matters is that it comes from your heart. However, if you are at a loss over ideas on what to make your dog- do not worry. There are several sites on the internet that I use for reference everytime I attempt to make some food for my dog, and I am pretty sure that their Valentine’s recipes are to drool over. 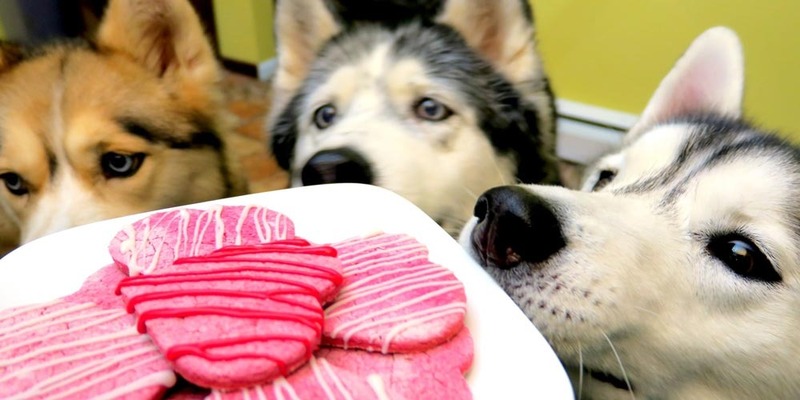 I will link several Valentine’s recipes from sites that I use to make my dog a lovely treat straight from my heart. Do you know any other ways to spend Valentine’s day with dogs? If so, please leave your suggestions in the comments below. 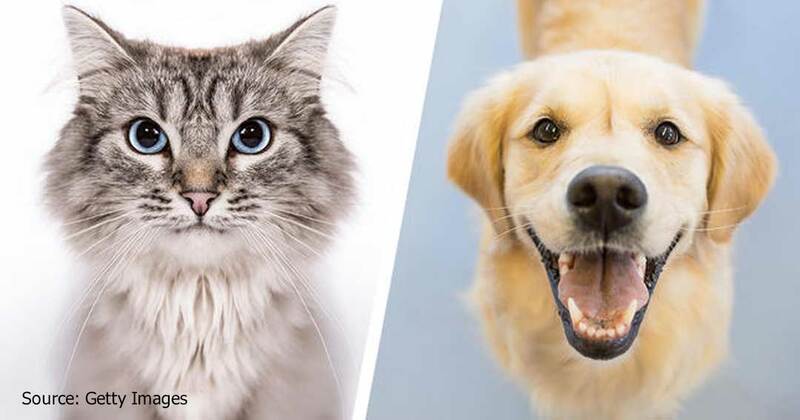 Previous Article First time owners: dogs or cats?